(Pakdestiny) The son of slain former Punjab governor Salman Taseer, Shahbaz Taseer recovered by security and intelligence forces from Balochistan’s Kuchlak area on Tuesday, nearly five years after his abduction in 2011. Sources told Pak Destiny that Shahbaz’s freedom had been secured a couple of months ago after paying millions of dollars ransom to a faction of the Tahreek-i-Taliban Pakistan. “Shahbaz’s release was disclosed over a week after Mumtaz Qadri, the killer of Salman Ttaseer, was executed,” the sources said. “Intelligence agencies have recovered Shahbaz Taseer from an area near Kuchlak, Balochistan,” said a statement released by the Inter-Services Public Relations (ISPR). The military shared photos of Shahbaz with a short statement that he is “hale and hearty”. 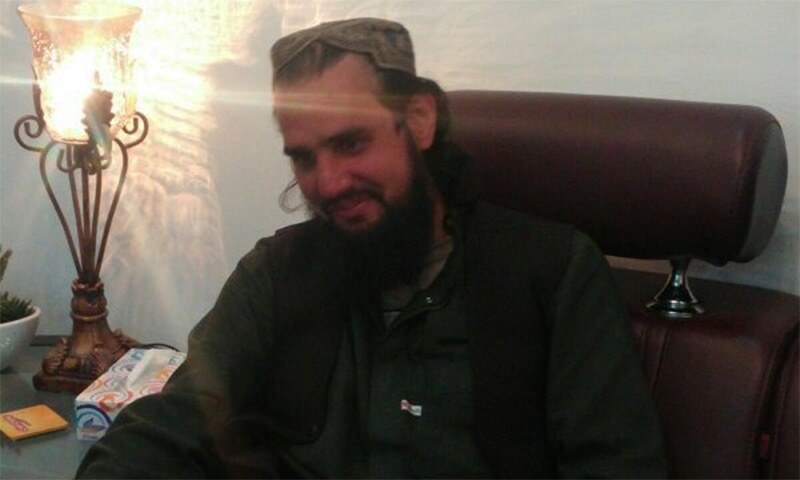 He has now been shifted from Kuchlak to Quetta and is reportedly in stable condition, a security official told Dawn.com. Doctors were also called to conduct a medical checkup, he added. Interior Minister Chaudhry Nisar Ali Khan, who was briefing the Senate on the National Action Plan when the news of Shahbaz’ recovery broke, also confirmed the development. Kuchlak is a windy town some 25 kilometres north of Balochistan capital Quetta. The district also houses a large number of Afghan refugees. Security sources are yet to confirm the arrest of kidnappers during the recovery operation. Goraya described Shahbaz, who is in his early thirties, as being in “stable” health. Shahbaz was kidnapped from Lahore on Aug 26, 2011, near his company’s head office in Gulberg area. He was driving towards the offices of the First Capital Group off M.M. Alam Road in Gulberg when he was intercepted by the kidnappers. The abductors who, according to witnesses, used a Prado jeep and a motorcycle, bundled the young Taseer into the four-wheeler and rushed away unimpeded. No details on the whereabouts of Shahbaz had earlier been made public. However, there were speculations that he was held captive in restive Waziristan by a group that was negotiating the release of Salman Taseer’s killer Mumtaz Qadri and other prisoners. There were also unverified reports of Shahbaz being killed in a drone strike in Waziristan. The Pakistani Taliban have never officially confirmed their involvement in the kidnapping, but a militant source told AFP that the army operation in the tribal areas had made it “difficult” for the group to keep him. “That’s why they preferred to set him free,” the source said. The militant commanders have privately told AFP in the past Taseer was being kept somewhere in the tribal areas of North and South Waziristan, but he was moved after Operation Zarb-i-Azb was launched in North Waziristan in 2014. A second militant source said the Taliban had been demanding up to two billion rupees ($20 million) for Taseer’s release. 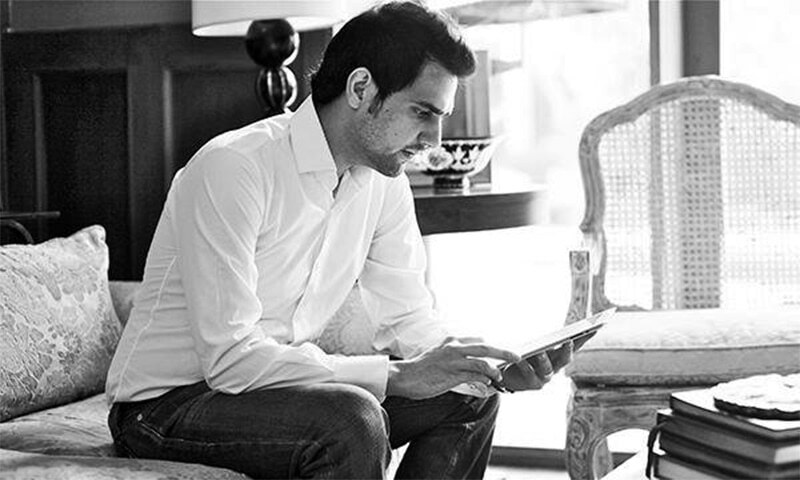 Shahbaz Taseer’s father-in-law Salman Ghani also confirmed his freedom, but did not give any details. Security analyst Imtiaz Gul said it was possible a ransom had been paid and that Shahbaz had been abandoned by his abductors once they received the money. The Pakistani Taliban “are a group of mercenaries with clear links to organised crime”, he said. The development comes just a week after Salman Taseer’s assassin was executed at Rawalpindi’s Adiala Jail. In another high-profile kidnapping, son of former premier Yousaf Raza Gilani, Ali Haider Gilani was abducted from Multan on May 9, 2013, outside a Pakistan People’s Party office in the run-up to the 2013 general elections. Yousaf Raza Gilani, while congratulating Taseer family on the recovery of Shahbaz Taseer, expressed hope that his son “Ali Gilani will also be recovered soon”. Ali Gilani was leaving a PPP street corner meeting outside the house of a local supporter at Matti Tal Road in Farrukh Town when he was kidnapped three years back.